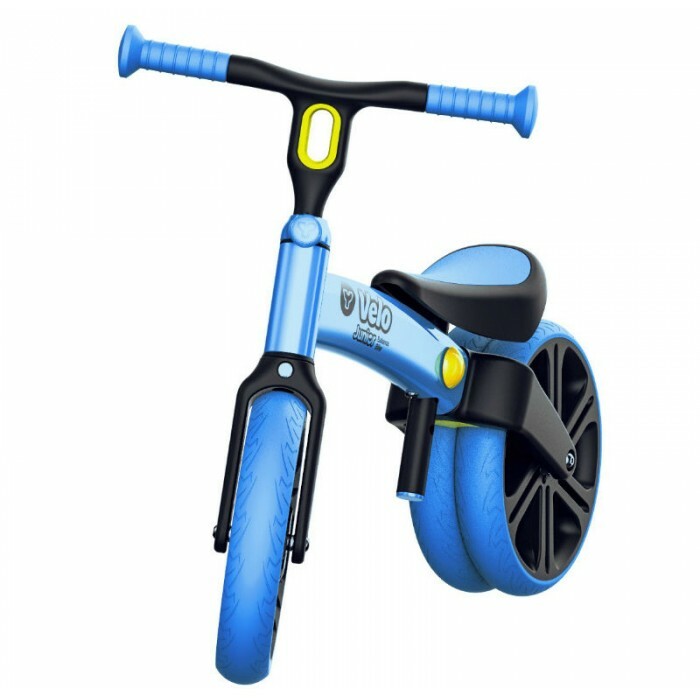 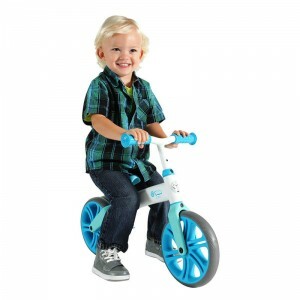 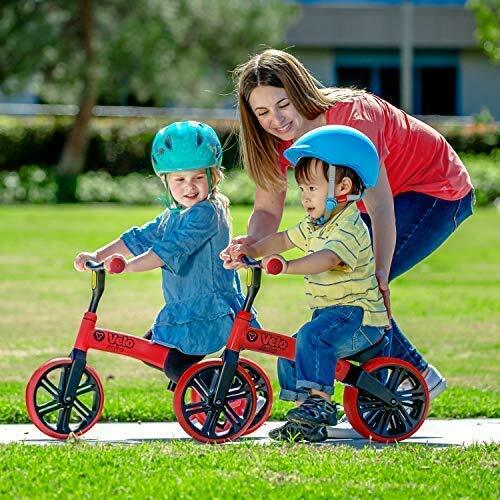 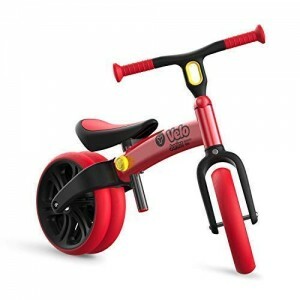 The Y Velo Junior improves balance and confidence long before your child learns to ride a pedal bike. It takes time for children to learn balance, so we designed a balance bike that improves their coordination and reduces the chance of falls. Higher ground clearance means the frame won't get caught on uneven ground providing a safer ride.